Do You Need Motivational Help? There are several visual ways of motivating yourself to achieve your dreams and wishes. 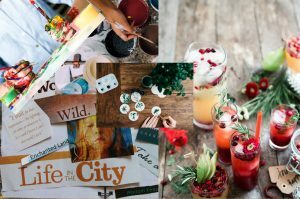 Some people keep a “vision board”, a notice board or a file, filled with pictures of something they really want to do, such as go on a dream holiday, or remodel their house. A Daruma doll is a visual Japanese method of obtaining a wish or desired outcome. The doll has two “empty eyes”. One is filled in at the time you decide on what you want to achieve and the other is completed when your wish or dream has been achieved. The idea is that the doll is placed in a prominent place where you see it each day and the empty eye will keep “nagging” you until you do something to reach your dream. For those who love a simple visual reminder of a job they want to complete or a dream they want to achieve, a project motivation coloring page can be a great way of ensuring you finish the job or reach your dream, whether that’s a special holiday, a home remodelling job, an exam, improving your health or writing a book, for instance. The page provides a relaxing coloring experience, while also providing a reminder of the project you want to complete. Art is known to be helpful in many ways for people who are stressed or depressed and art therapy classes are available in many places. It is thought that creating your own art, even doodles, is the best form of therapy, however, many people have reported great stress relief, for instance, from working with pages created especially for adult coloring. 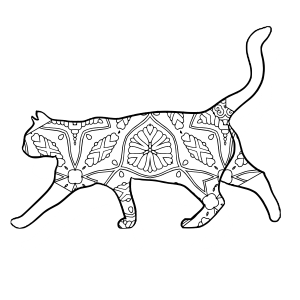 If you are interested in doodling, you might want to read up about zentangles. 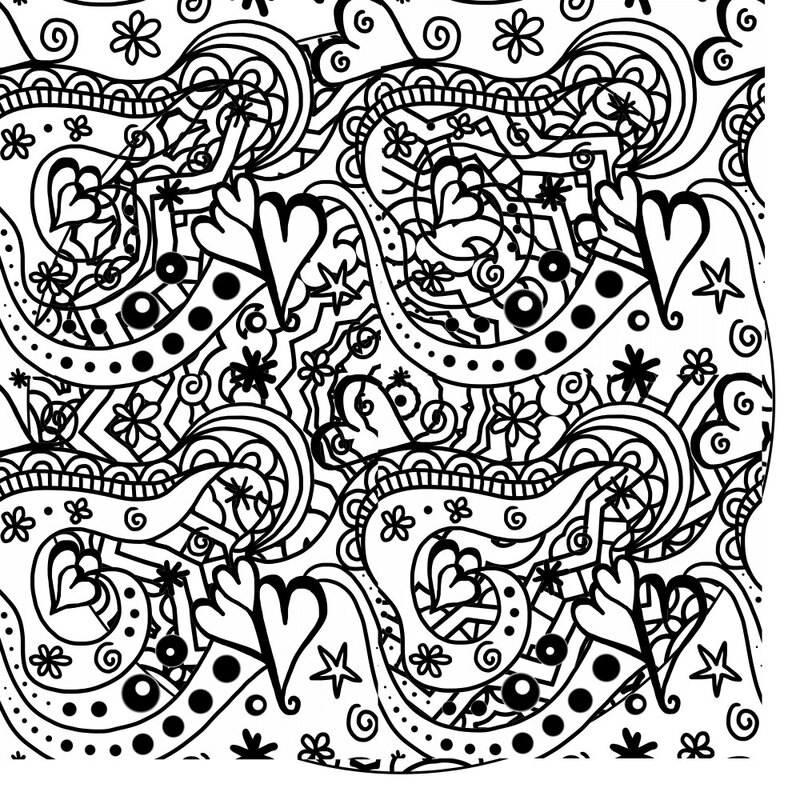 These are a special form of doodle and many people find great enjoyment from creating their own beautiful zentangle patterns with the many different kinds of fill patterns you can use for these. There are many times people need to motivate or encourage themselves to start and complete projects, for instance gym motivation and weight loss motivation to name but two. Students needing to write an essay over a long period or an author creating a book might also use project motivation pages. You can use these for anything you would use a vision board or Daruma doll for and the additional benefit of the project motivation coloring pages is that they can be motivational in themselves, to want to color (or shade) them and that means you have to do something about your project in order to do that. Also, they include a timeline which is also completed on a daily or weekly basis. This gives you a visual measure of how close you are to finishing and whether you are keeping up (or exceeding or falling behind) with your target, which keeps you reminded of the task you set yourself to do. A project motivation page is an outline drawing, or an unfinished drawing with sections, like a stained glass window, for completing as each section of the job is finished. You can make one of these yourself or find something suitable online. Your outline picture could refer to your project or just be something you would enjoy completing as your project progresses. You can stick one of these pages on a wall or a notice board where you see it often and this reminds you to get the project finished a stage or step at a time. They are very useful for long jobs that need to be divided into stages for completion. For instance one stage or section could be a gym visit or an amount of weight lost or a chapter written in a book or a book read and notes made. One section is completed (colored or shaded) each time you complete one section of the project. For example, if you have a cupboard you need to clear out and you decide you can spend 15 minutes on it each day, then you find or create a picture with 30 or 31 spaces and complete one each time you spend 15 minutes on decluttering your cupboard. You could of course, use a picture with only 10 spaces say and once that has been completed, start another sheet. It’s also useful to have a timeline that you can color in each day or week so you can check your progress.